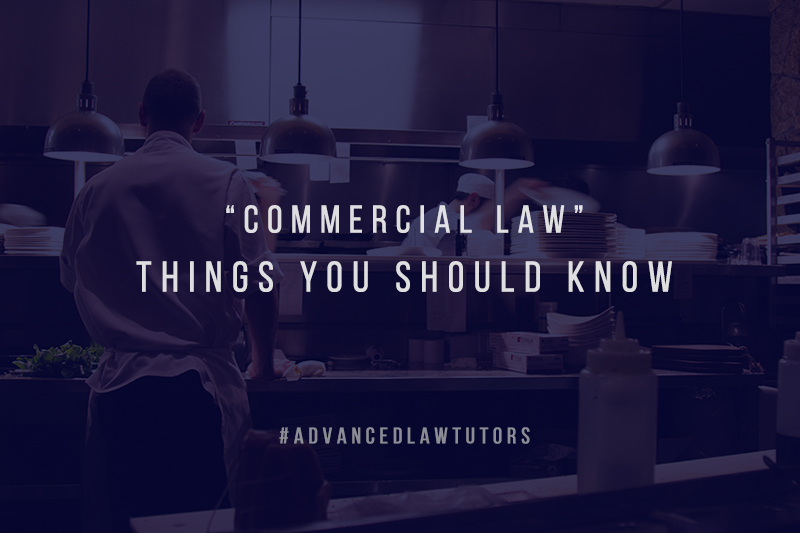 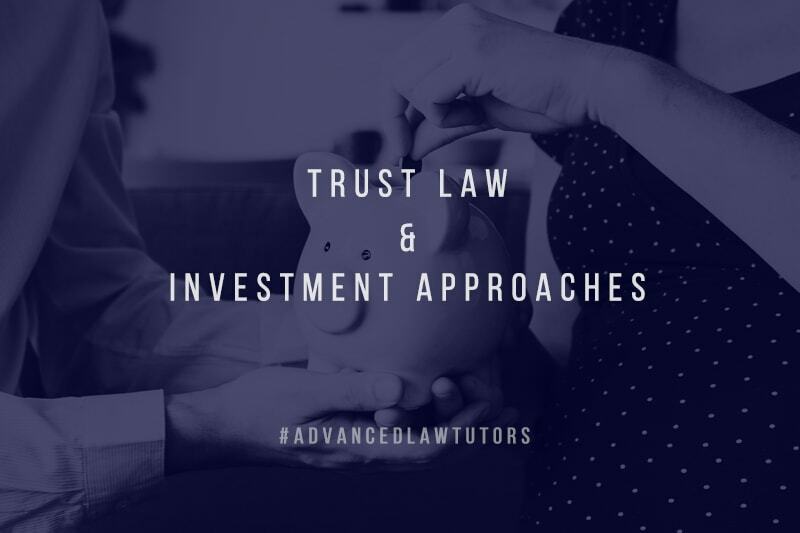 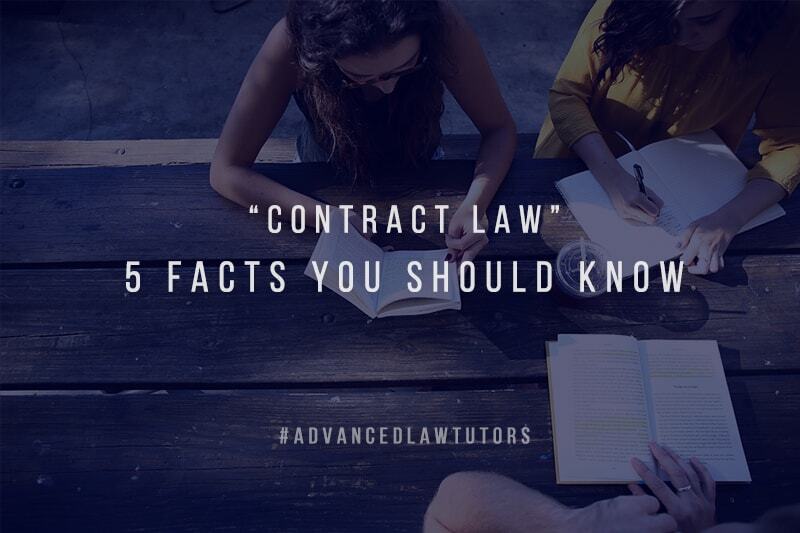 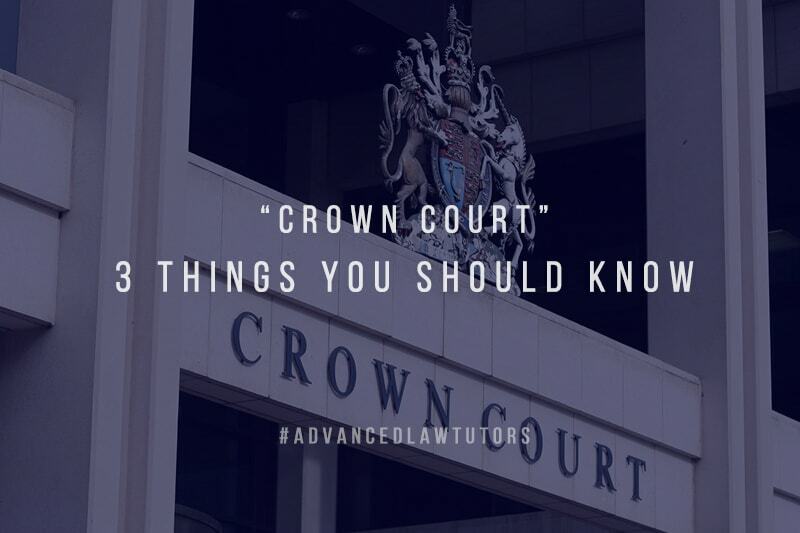 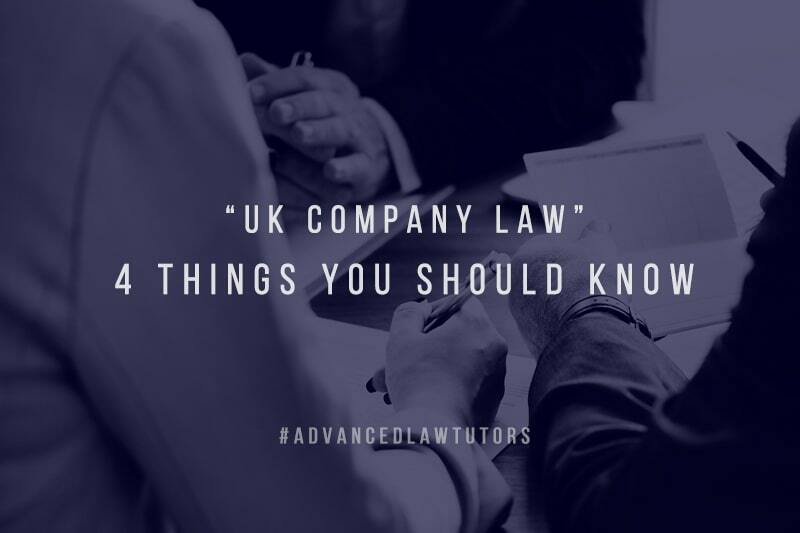 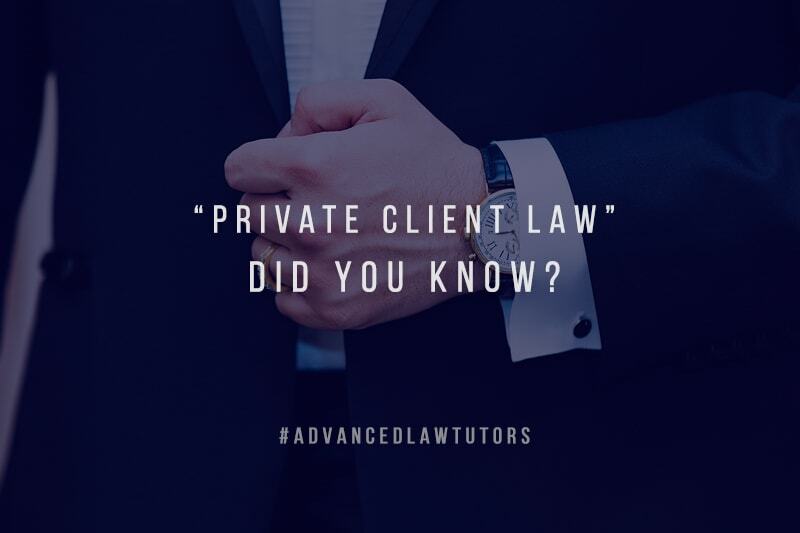 Private Client Law | What you need to know? 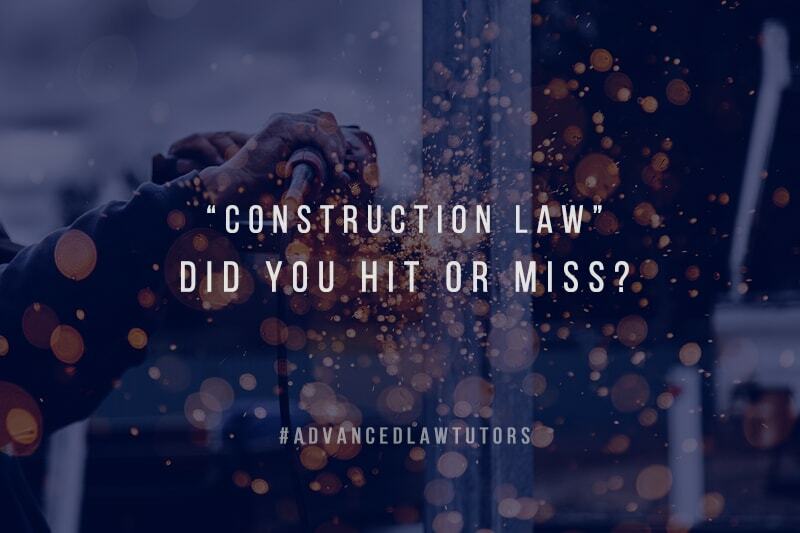 Construction Law | Hit or miss? 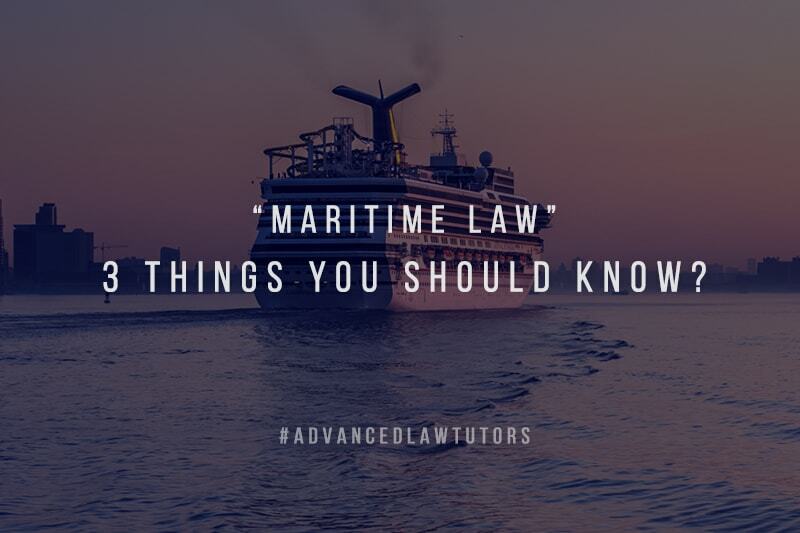 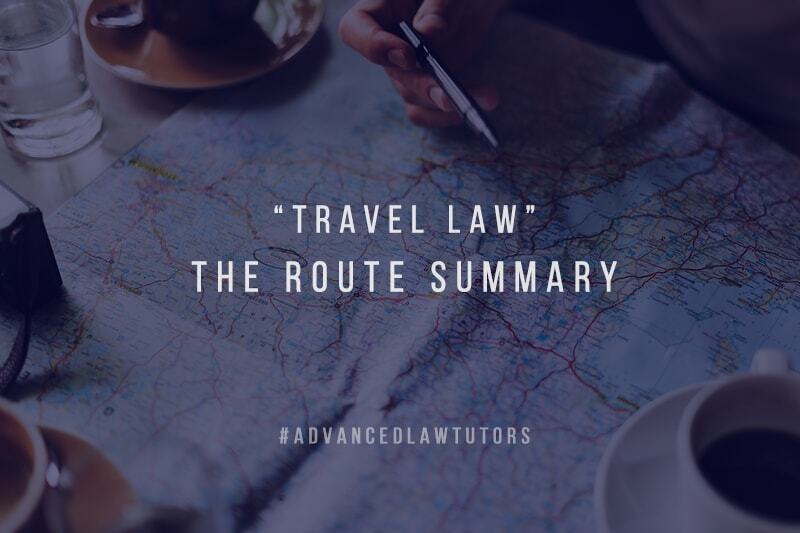 Travel Law | Where do you start? 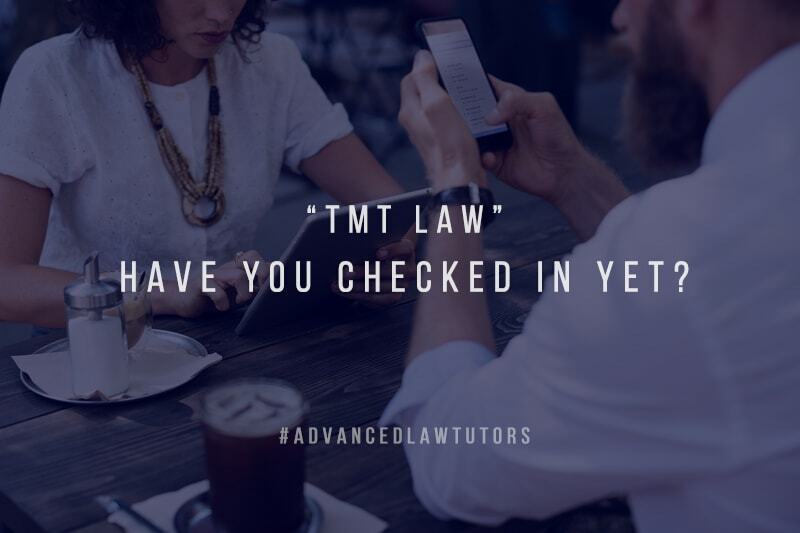 TMT Law | Have you checked in? 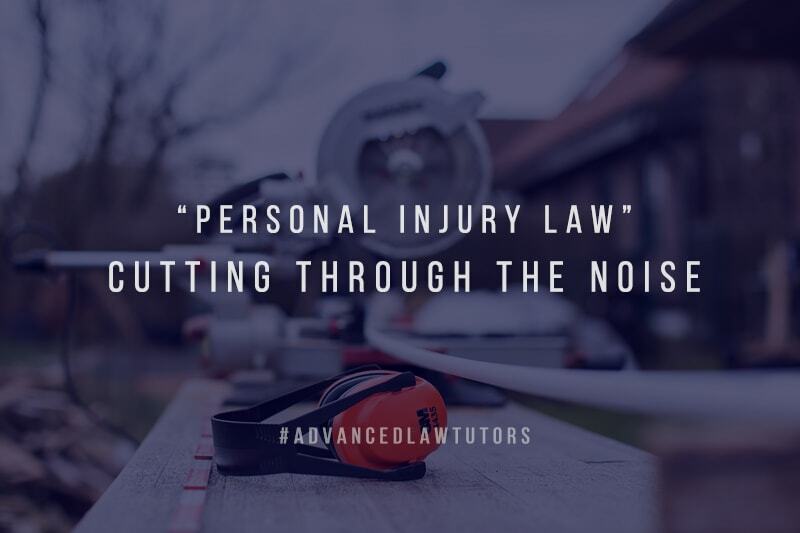 Personal Injury Law | Are you missing something? 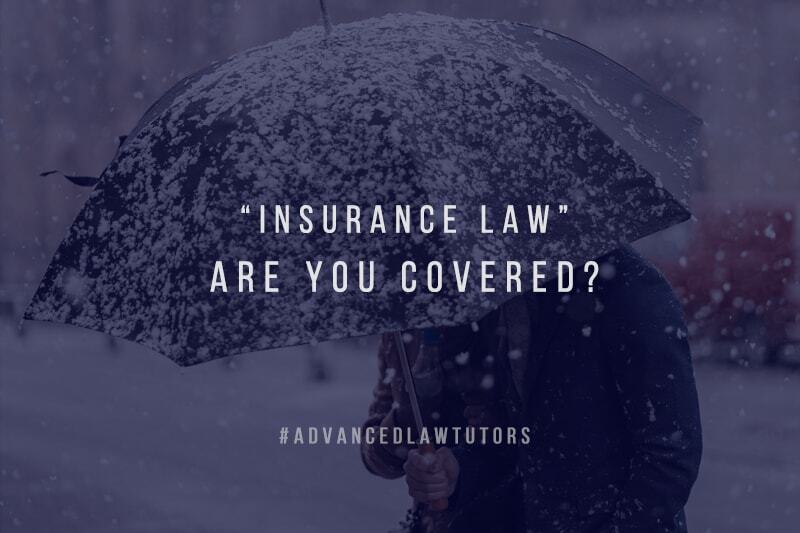 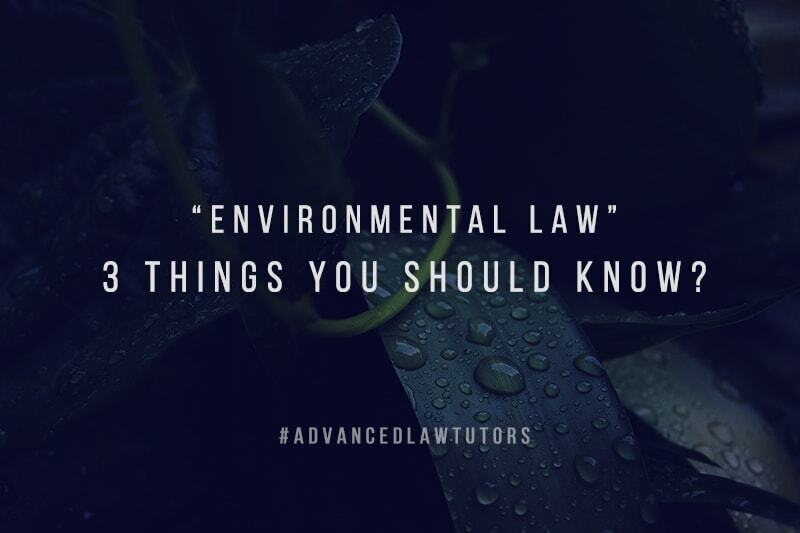 Insurance Law | What You need to know? 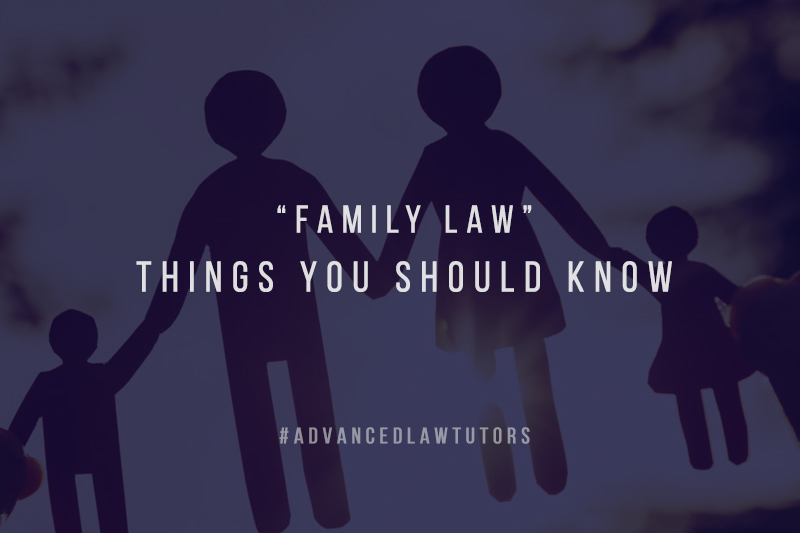 Family Law | What are the benefits? 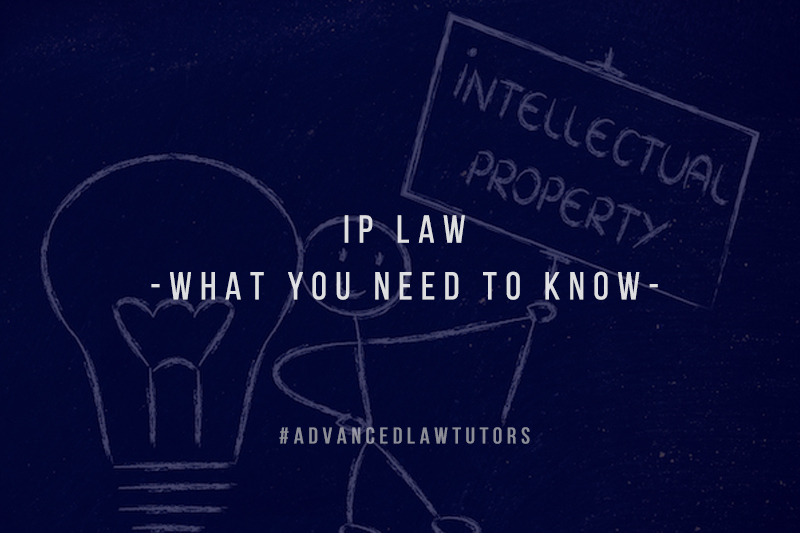 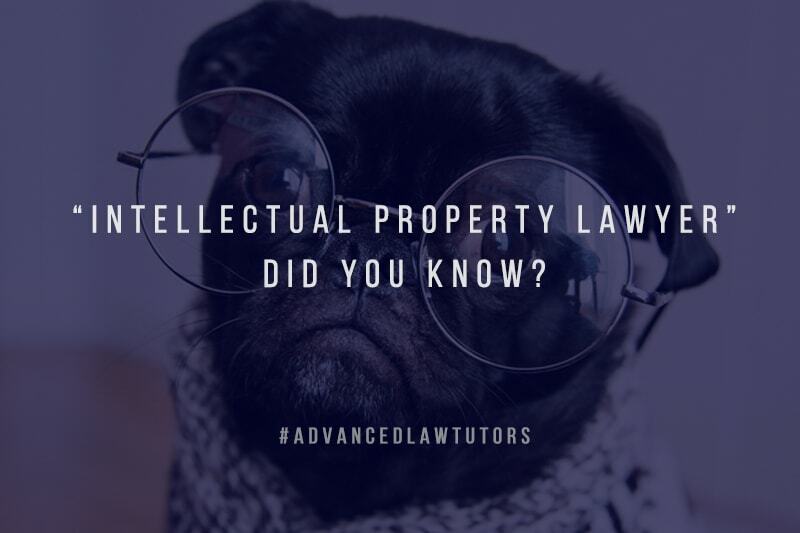 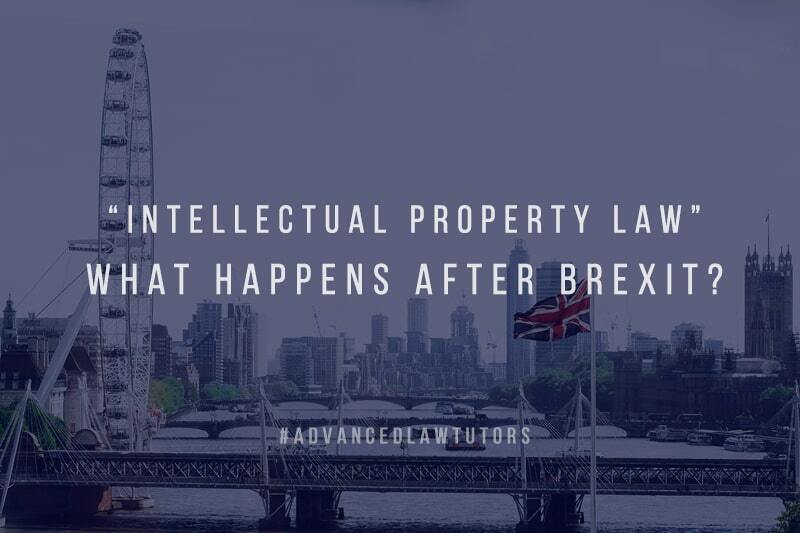 Intellectual Property Law | What you need to know? 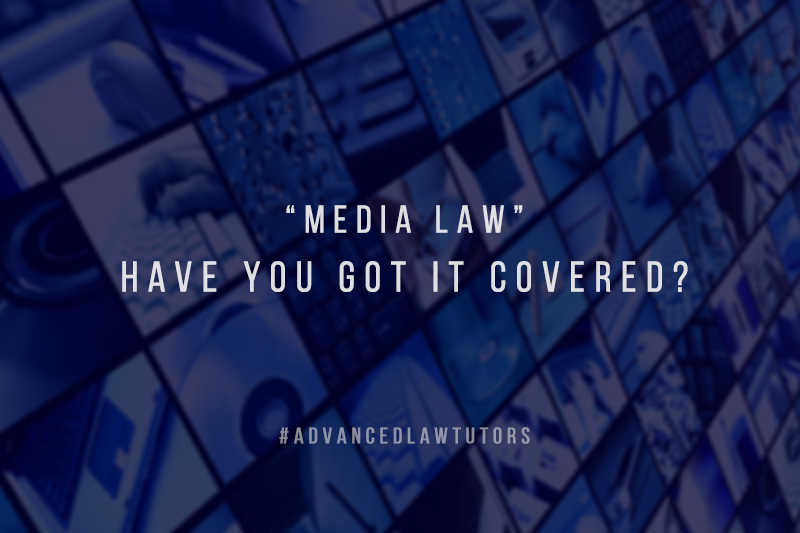 UK Media Law | What is covered? 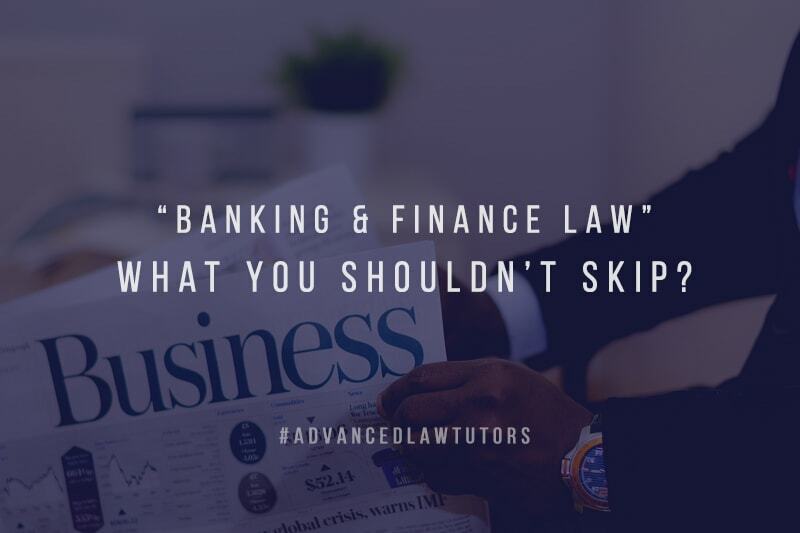 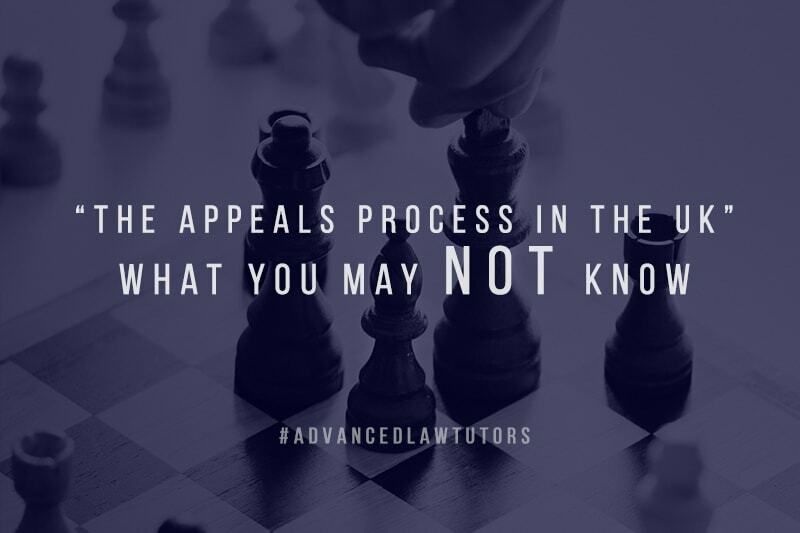 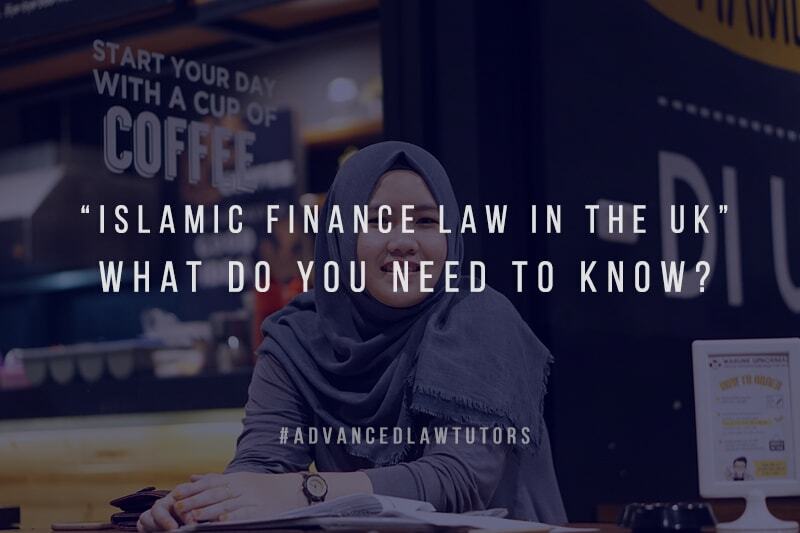 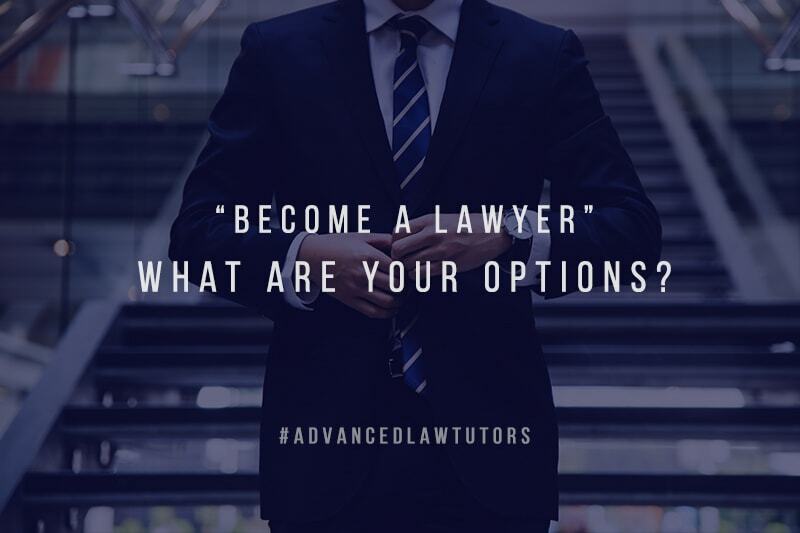 When do you need a Law tutor? 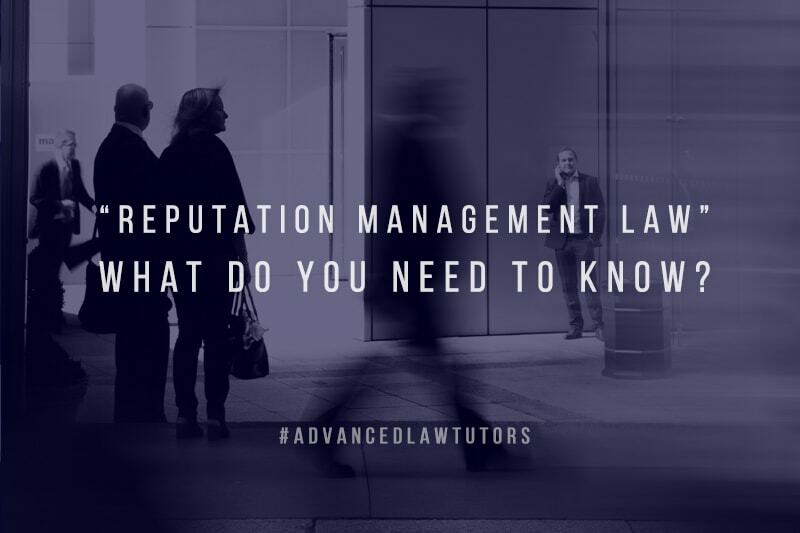 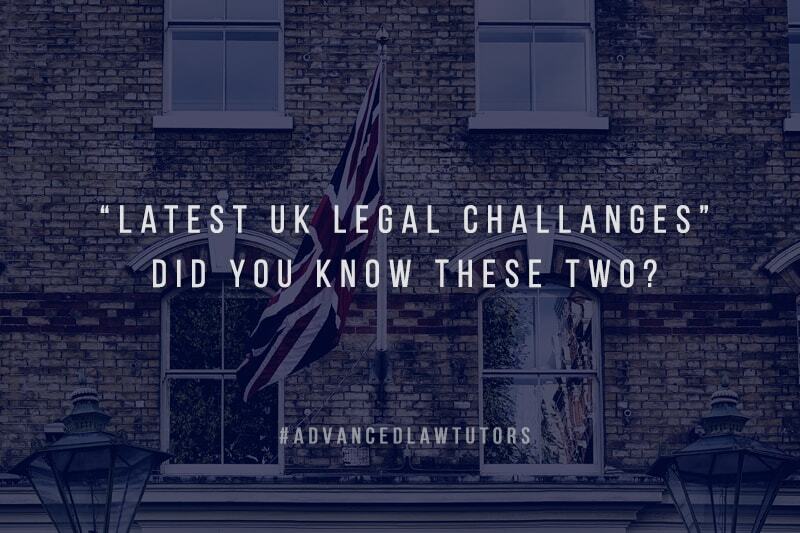 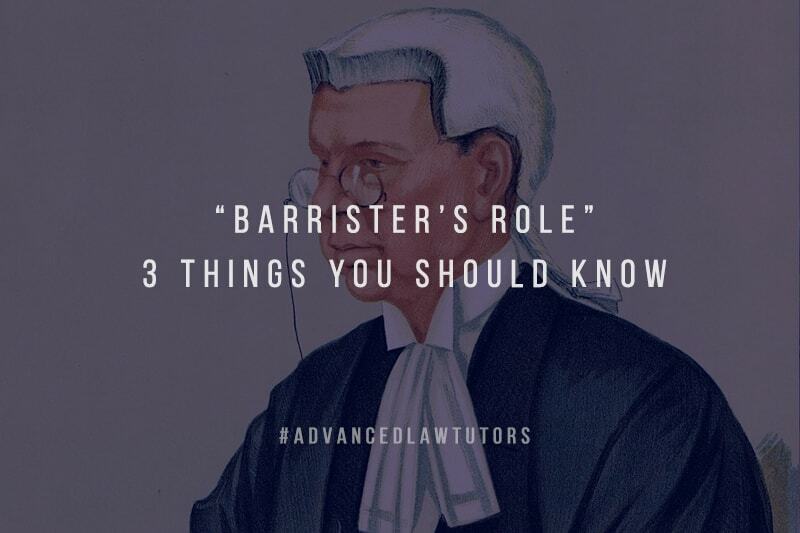 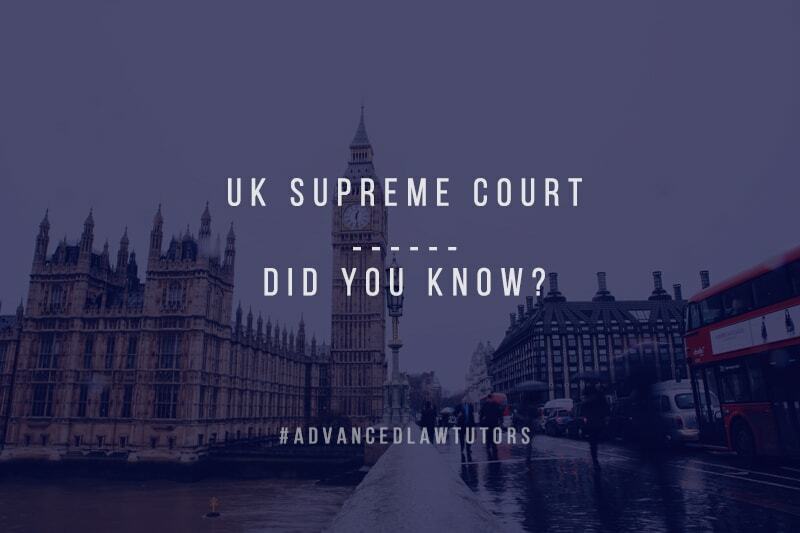 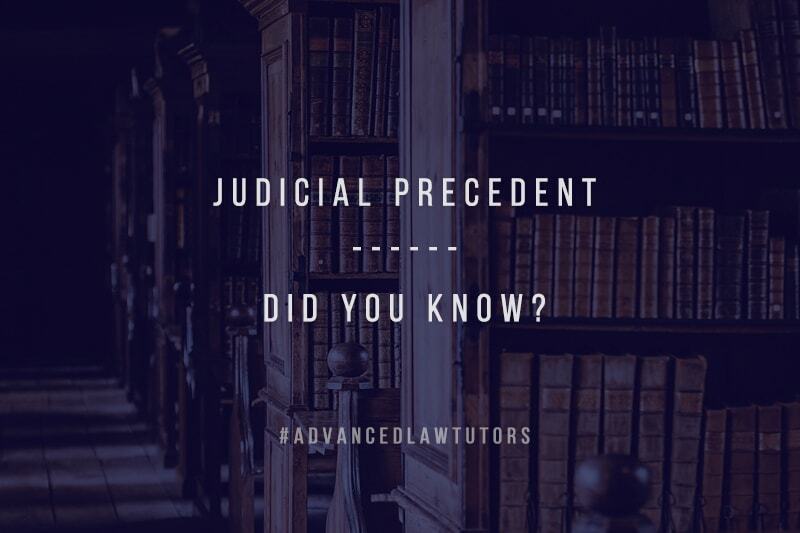 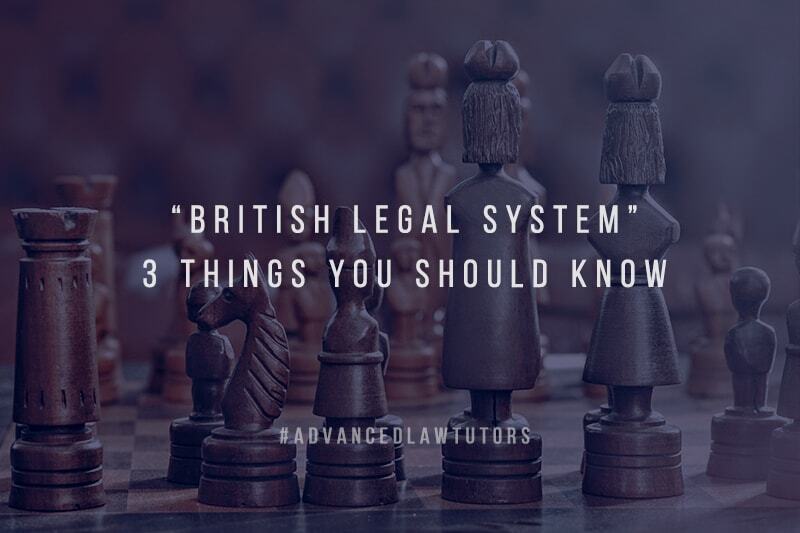 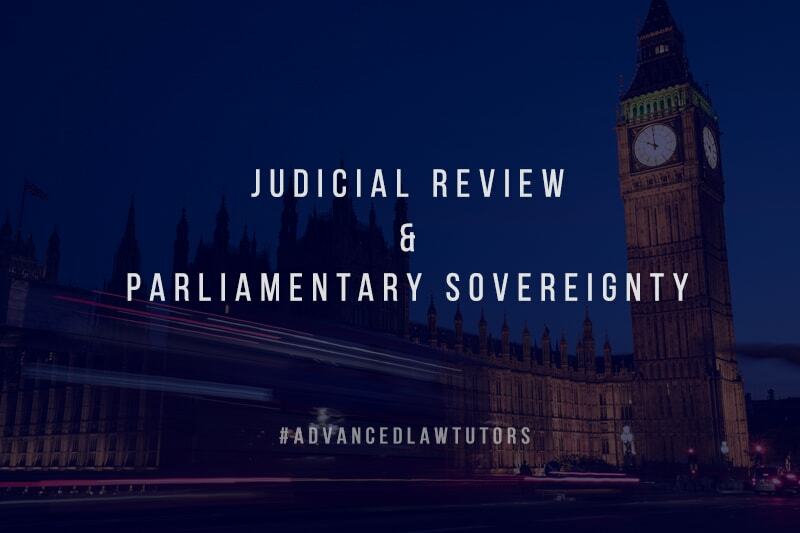 Hiring Law tutors in London? 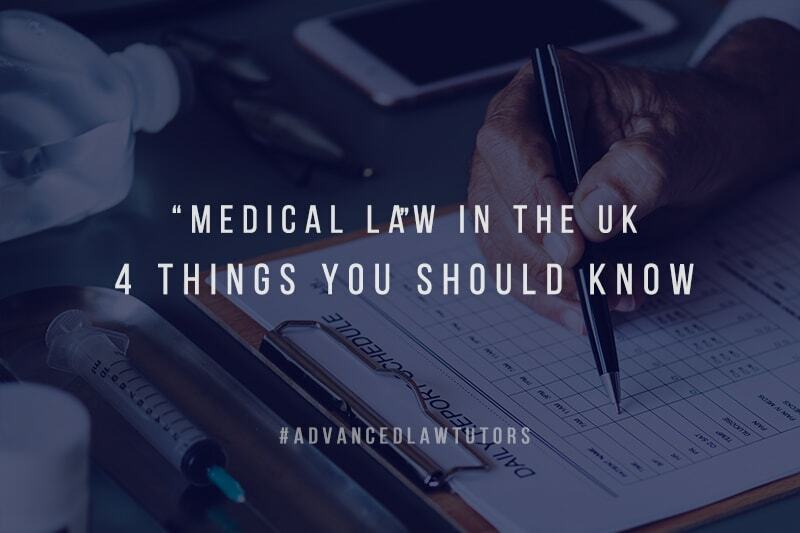 Law Vs Medicine study| what’re the odds? 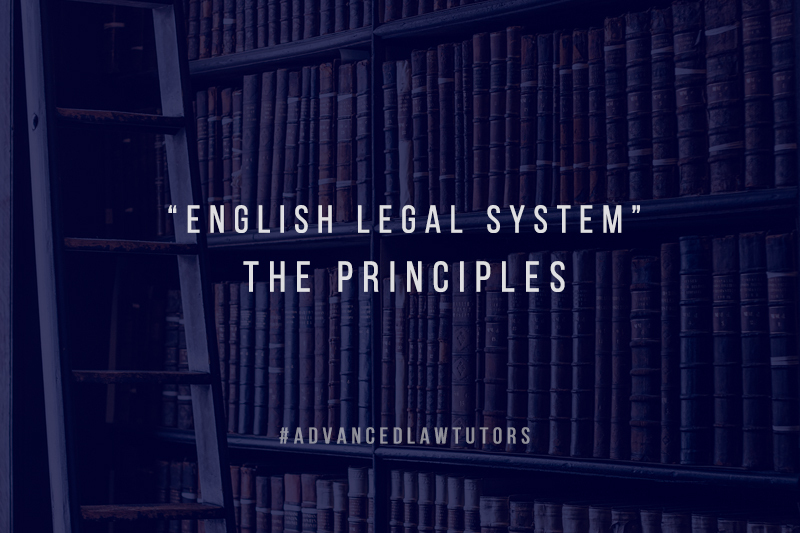 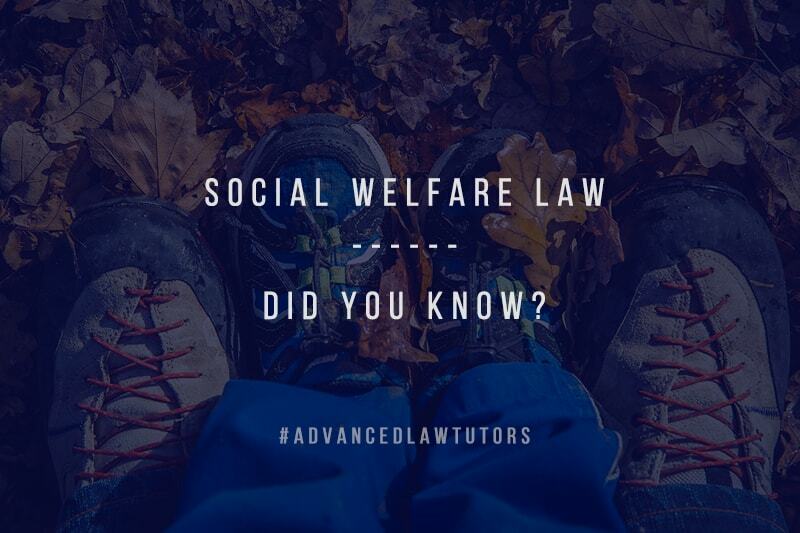 Law study help | How can a Law Tutor help? 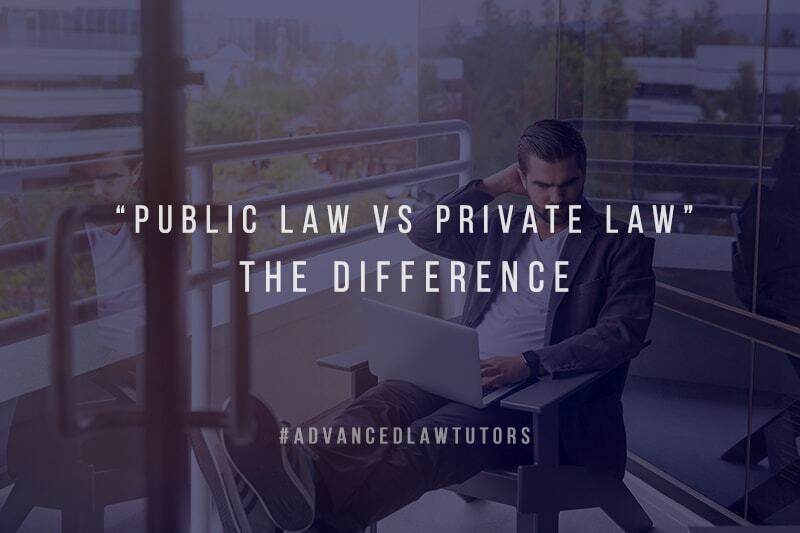 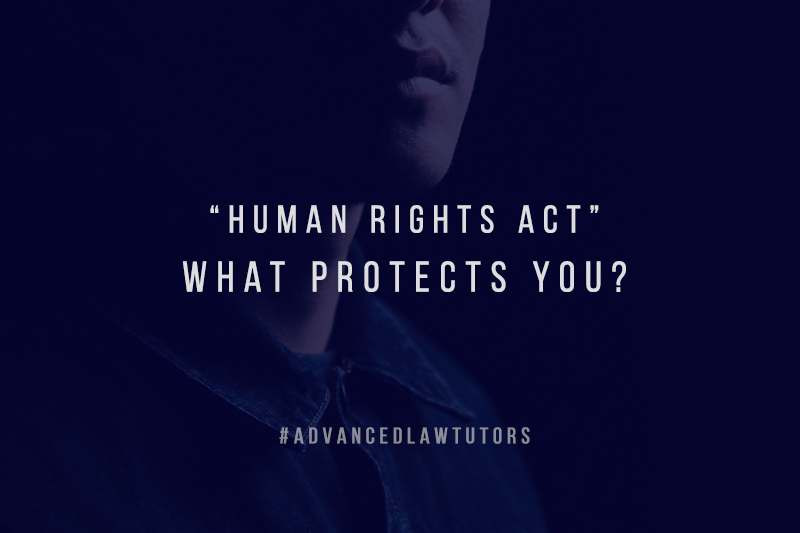 Online Law Tutor Vs Private Law Tutor: Which way ? 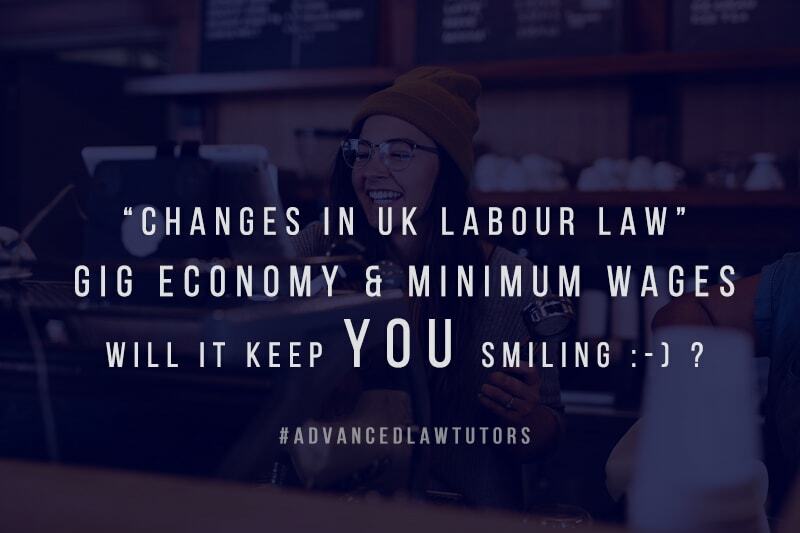 Hire law tutor in London | Is it worth it ?